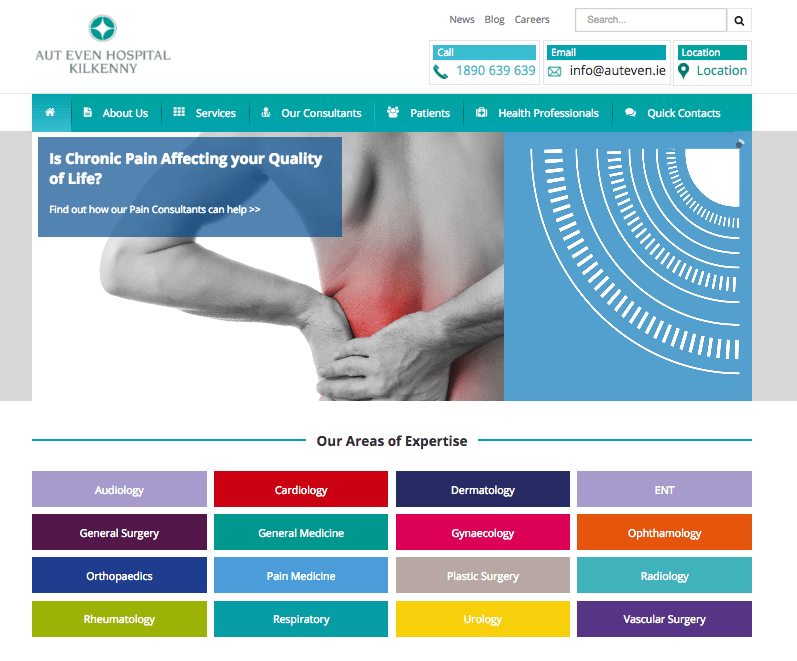 Over the last few months, 2Cubed has designed and developed many new, exciting websites, helping companies boost their profiles and increase their business by promoting their products and services. 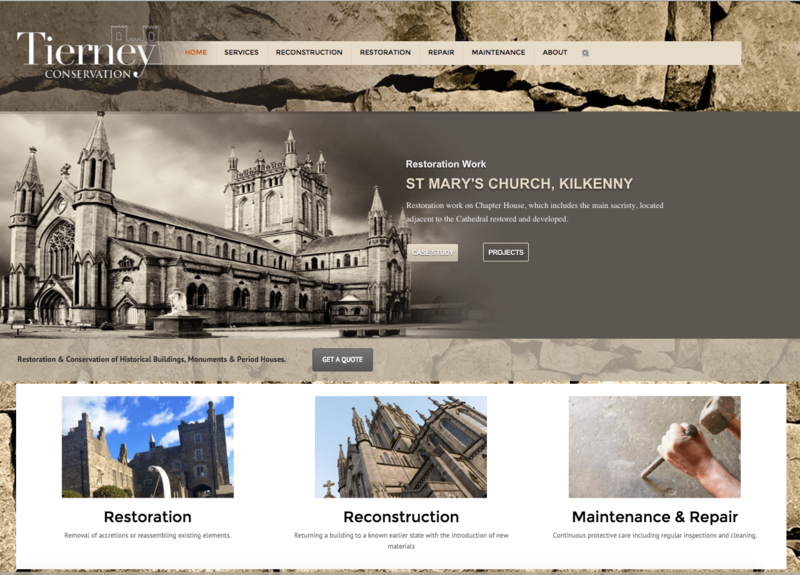 We recently launched the new website for Tierney Conservation, a Restoration, Reconstruction, Repair, and Maintenance service based from County Wexford. Tierney Conservation is owned and operated by Thomas Tierney, who has extensive experience in the construction industry as a self–employed bricklayer, stonemason and building contractor. 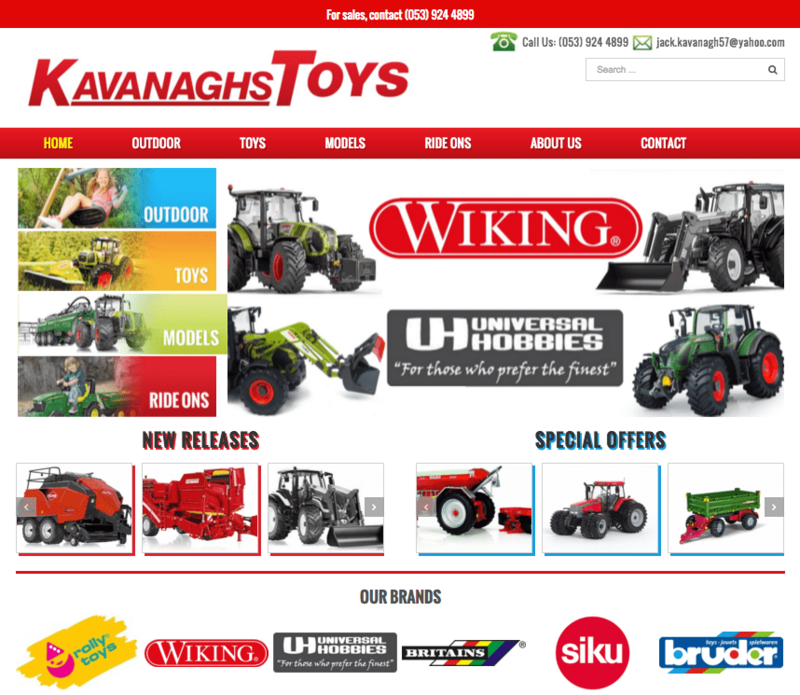 We also designed and developed the website for Clonroche-based Kavanaghs Toys, who sell and supply children’s toys including Outdoor Toys, Farm Toys, Tractors, Ride Ons, and Models. They stock toys from the Bruder, Wiking, Britians, Universal Hobbies and Siku ranges, and offer delivery all across Ireland. 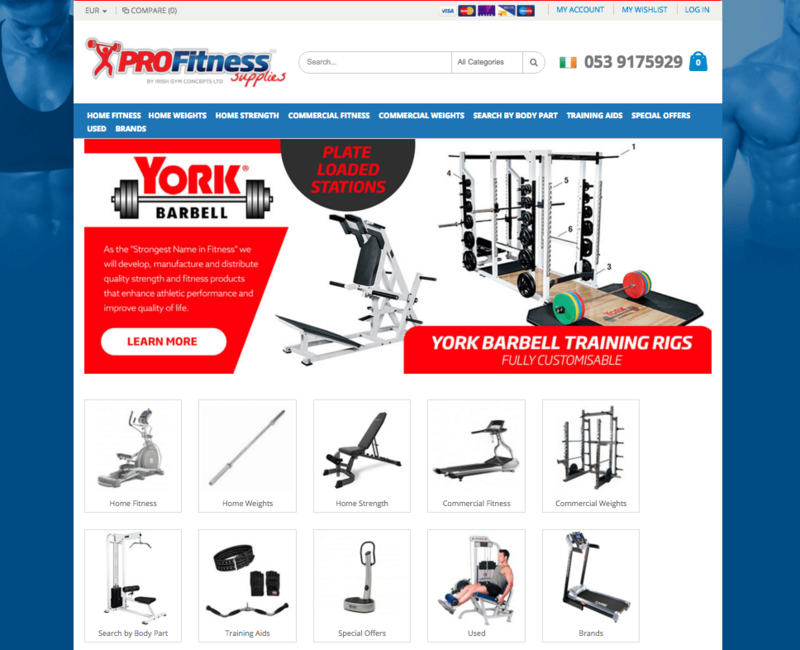 We worked on the website redesign for ProFitness Supplies, who are a leading supplier of home fitness supplies and gym equipment for the residential and commercial sectors. ProFitness Supplies supply and install treadmills, weights, training aids, and everything required for home fitness and commercial fitness.